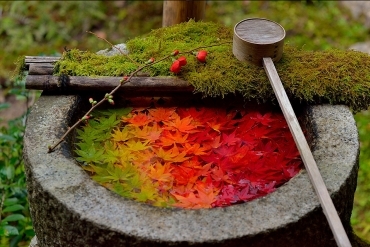 Since the ancient times in Japan, instead of worshiping a person such as Buddha or Jesus Christ, people have been worshiping the elements of nature itself like a god, such as the mountain god, the god of the sea, animals, or rocks, trees, and the like. 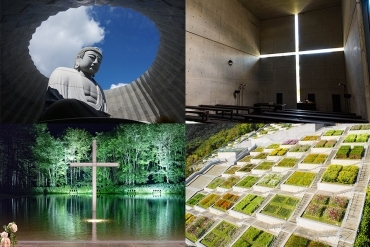 In a country like Japan where eight million gods exist, there are shrines erected in every region, even in places that you would never believe would have one! 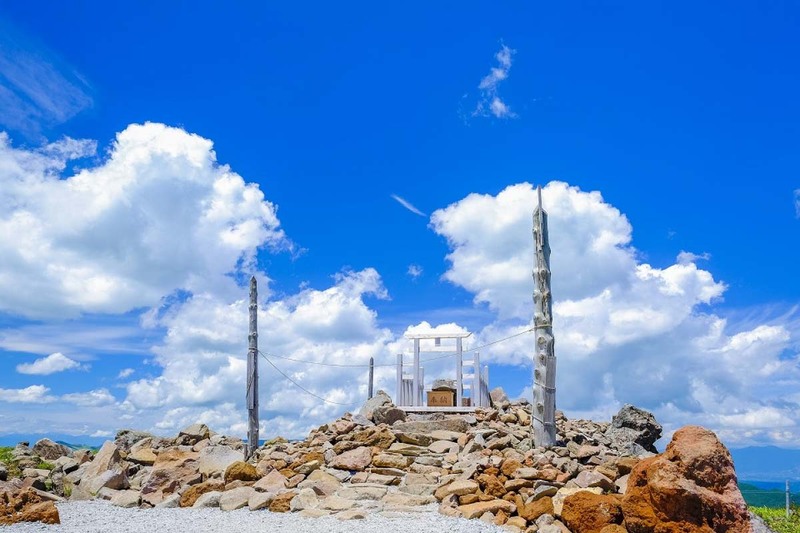 Here, we introduce 6 “shrines to the sky” located in various regions in Japan, where visitors can enjoy a beautiful scenery at the mountain summit, close to the heavens. The view is especially beautiful when evening sets in, and until late into the night. 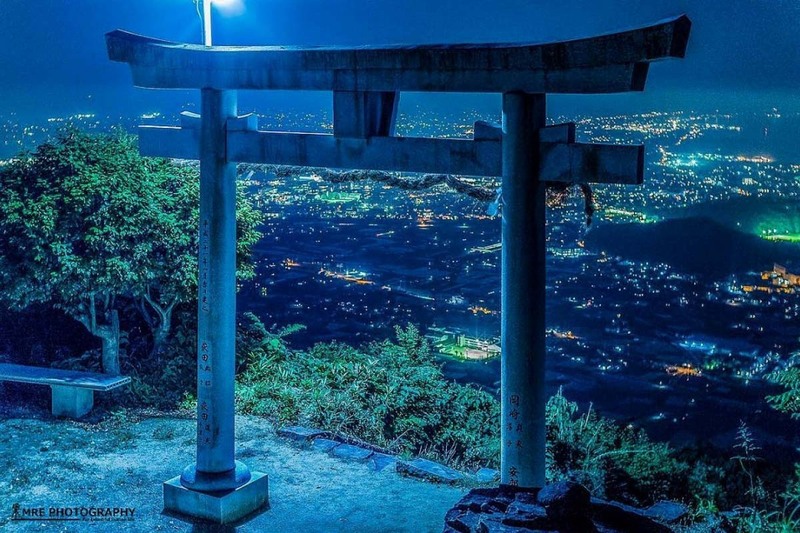 The colors of the sunset, with the sparkling lights of the city below as seen across the torii gates make for a very romantic scenery. 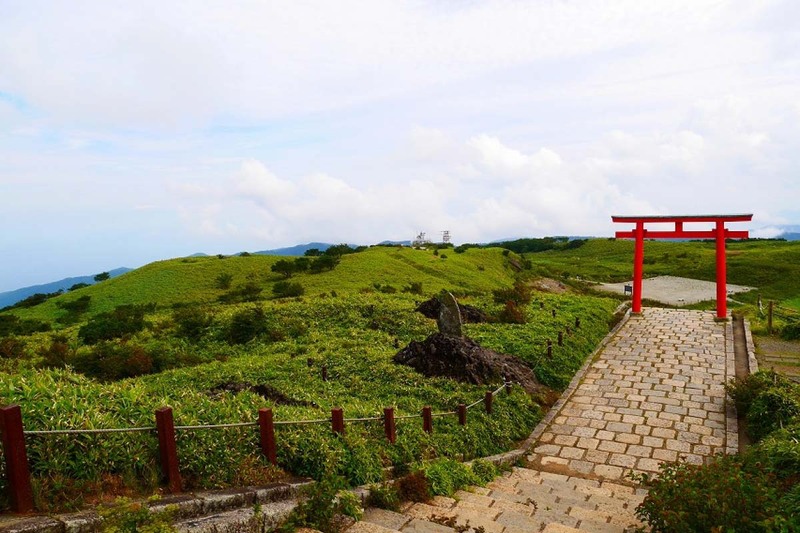 Takaya Shrine is accessible on foot, but it will take 50 minutes from the lower shrine to the main shrine, which is 407 meters above ground. However, the slope is steep halfway through, and can get pretty difficult. 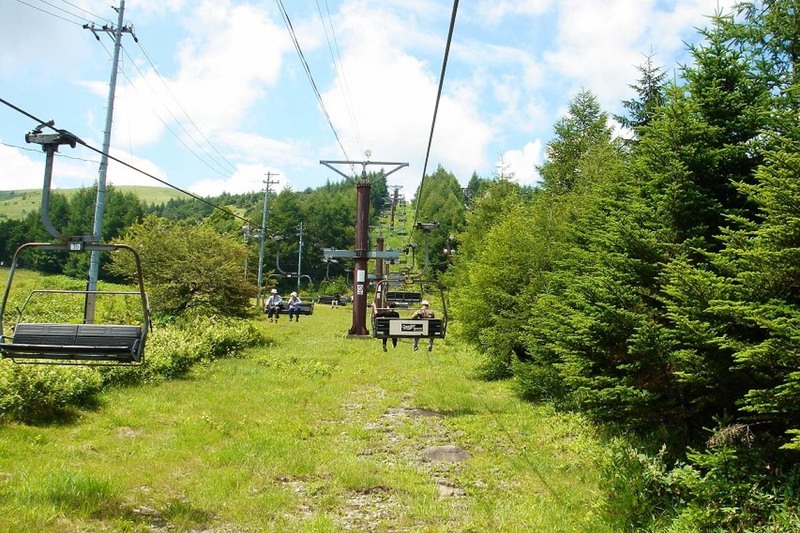 There is a parking lot near the top of the mountain, so those who have little time and energy can visit by car. 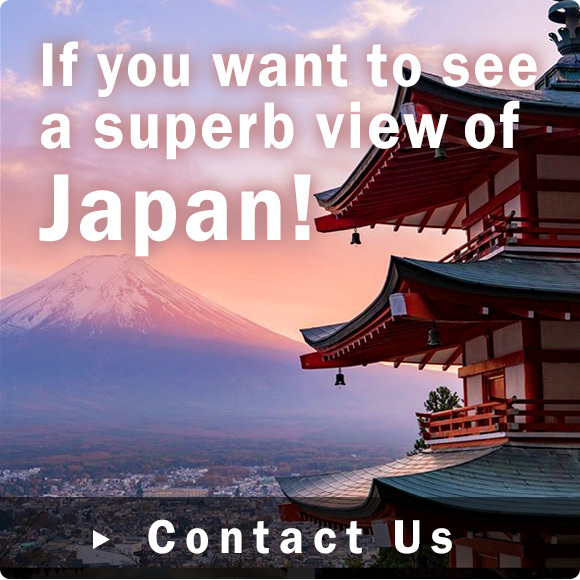 If you climb up the steep slope from the parking lot, a breathtaking scenery awaits. 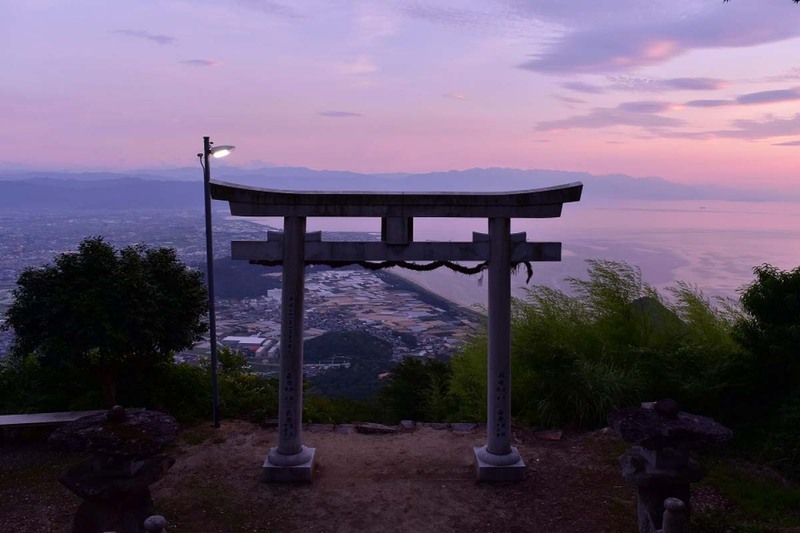 Ishizuchi Shrine sits atop the summit of Mt. Ishizuchi, at 1,982 meters; the highest altitude within western Japan. 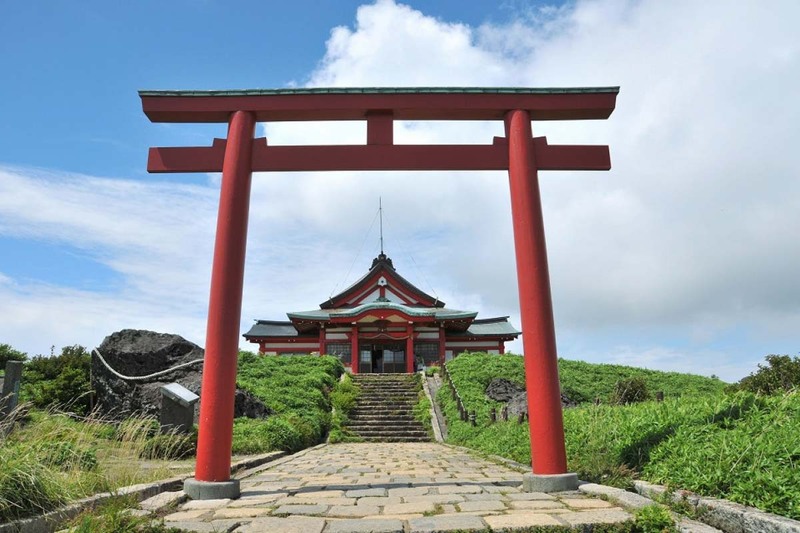 The summit shrine, the middle part with the worship hall, and Joju-sha, together with the main shrine, are collectively known as Ishizuchi Shrine. This area is where Buddhist priest Kukai carried out mountain training, and to reach the summit, one must climb the three chains placed along a steep rocky area. Hence, to worship, you must slide up across chains with a total height of 230 meters, gather your energy, and climb up as if your life depended on it. After such a difficult ordeal, you will surely feel a strong sense of fulfillment once you see the amazing view at the summit. If you do not have the physical strength, there is a ropeway and a lift that you can take to reach the middle shrine, and from here, Joju-sha is 20 minutes on foot. “Joju-sha” means fulfillment, and hence, worshiping here can “fulfill,” or make your wishes come true. 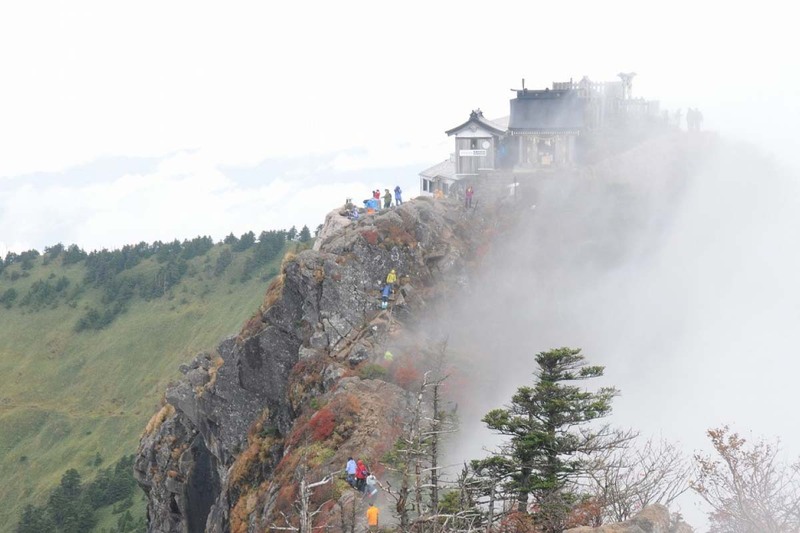 ｜With an altitude of 1,300 meters, this power spot above the clouds is cool even in the summer! 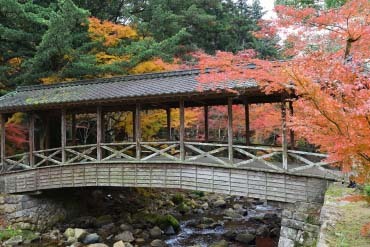 Hakone Mototsumiya, located in the summit of Komagatake, was reconstructed in 1964 as the inner shrine of Hakone Shrine. 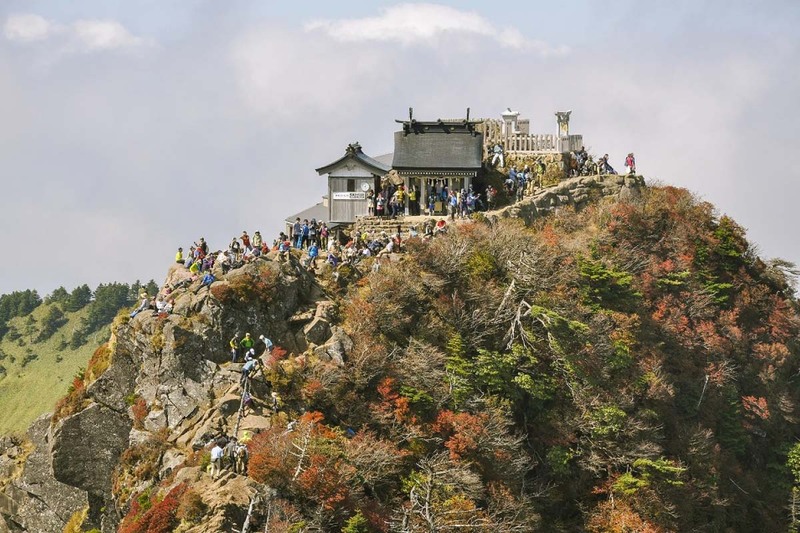 It is a shrine where mountain worship has been practiced for a long time, but it has recently gained popularity as a shrine above the clouds, and also as a power spot to fulfill wishes and find love. 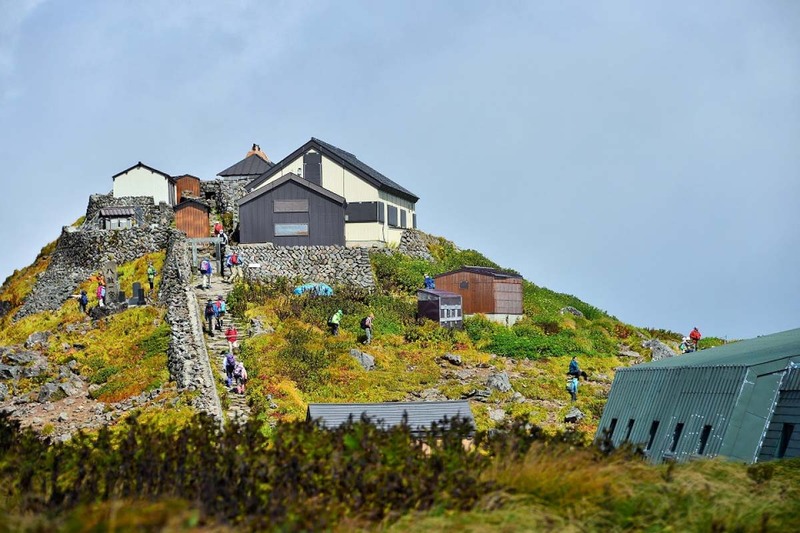 To reach the shrine, get off from Hakone station and ride the Komagatake Ropeway upwards above the clouds. 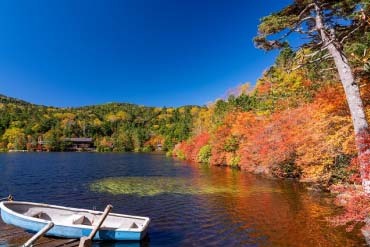 In the plateau 1,300 meters above sea level, you can see a view of Lake Ashinoko and Mt. 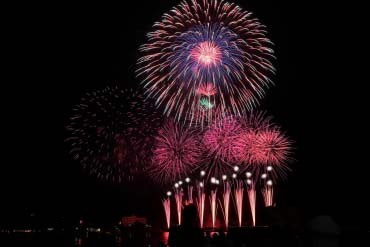 Fuji, and also enjoy the cool and refreshing breeze. 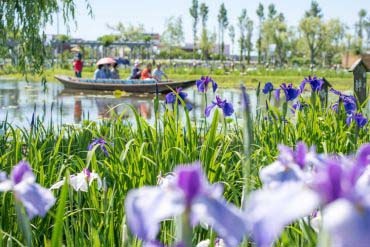 We recommend taking a leisurely walk in the promenade, which is periodically maintained, and enjoy the feel of the clouds flowing all around you. From Odakyu-Odawara Line Hakone-Yumoto Station, ride the Izu-Hakone Bus to Hakone-en. 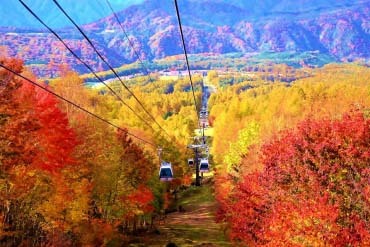 From Hakone-en, ride the the Komagatake Ropeway to Komagatake-Sancho station and it is reachable on foot. ｜Over the snow, towards a sanctuary in the sky. Offer your prayers to a shrine amidst a magnificent scenery 3,003 meters above sea level! 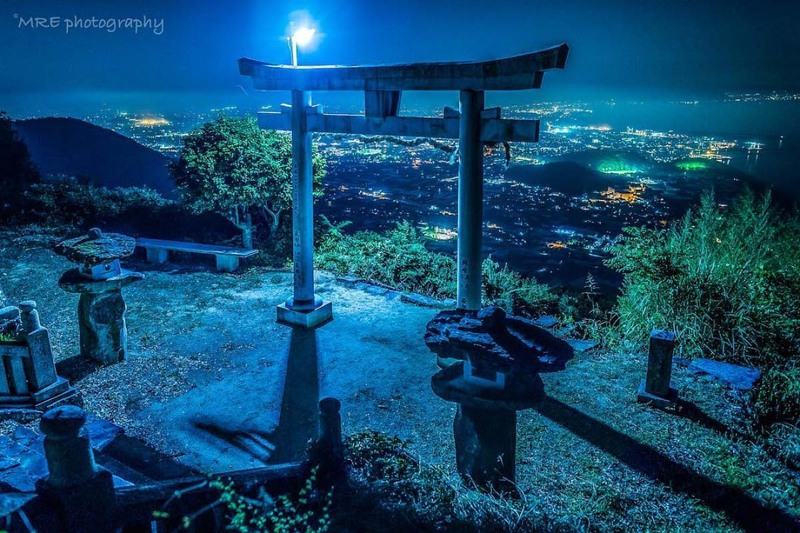 Oyama Shrine-Minehonsha, the sanctuary of Mt. 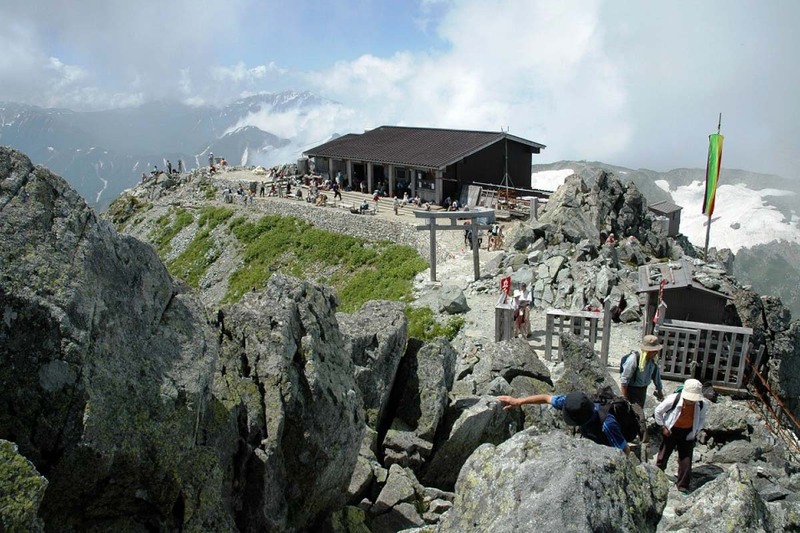 Tate (Tateyama) worshipers, is recommended for those who wish to challenge a full-scale mountain climbing adventure. The shrine sits atop Mt. Tate, 3,003 meters above sea level, and is about 2 hours on foot from Murodo Terminal. The area gets crowded during the summer, where many climbers come to visit. 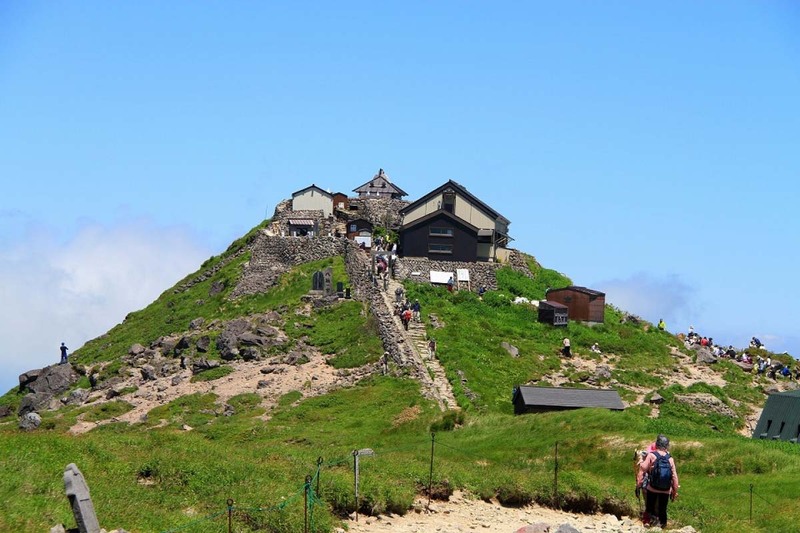 Although the road to the shrine where snow remains even in the summer is steep, from the summit, you will be able to see large, 360-degree panoramic views of Mt. Fuji, Mt. 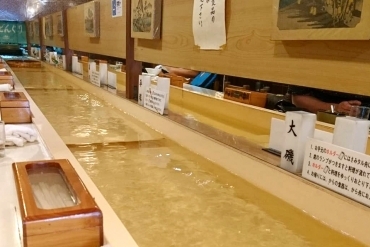 Mitake, and the origins of Kurobe River. Also, if you pay the worshiping fee of ¥500 near the torii gates, you can receive prayers from the priests. Hearing this solemn chanting in this place, after climbing 3,003 meters, will surely give a sense of fulfillment. 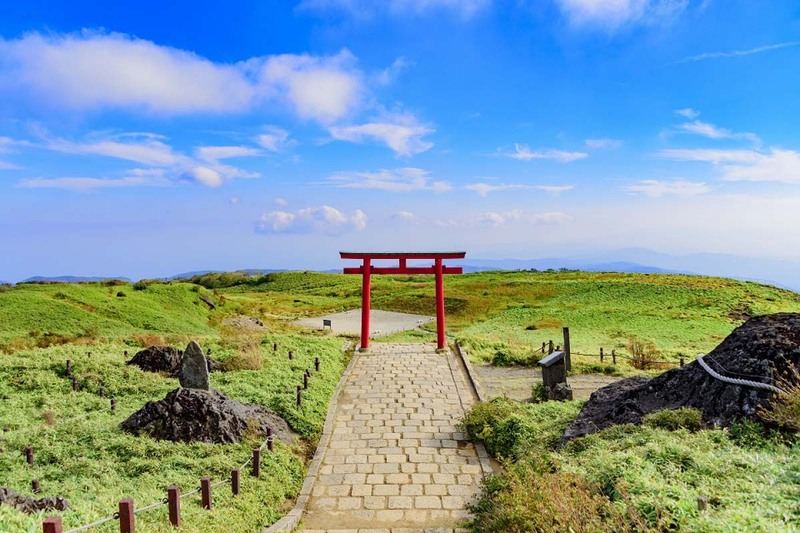 ｜Ride the winds of the plateau towards the shrine above the clouds, where white torii gates sparkle against the blue sky! 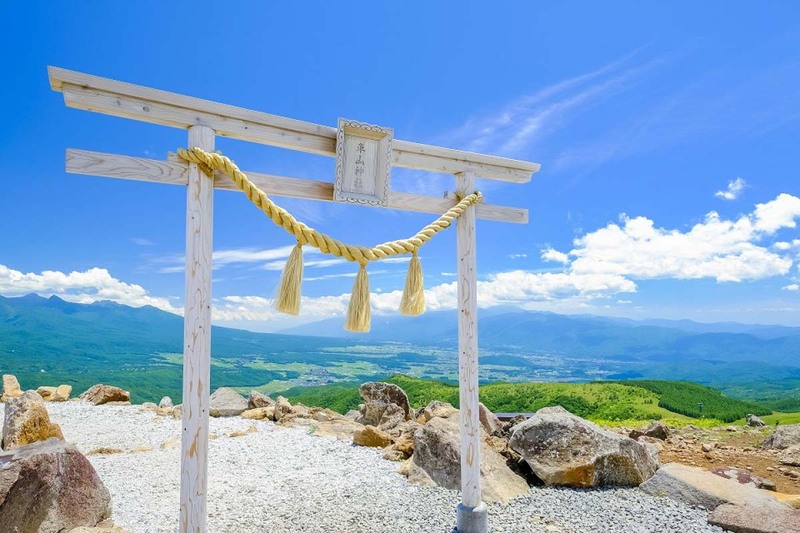 Kurumayama Shrine sits atop Kurumayama Plateau, at an altitude of 1,923 meters. 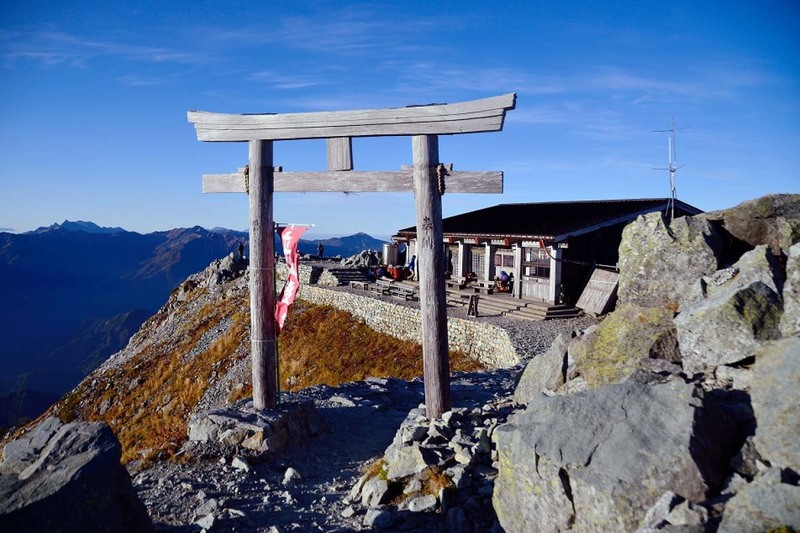 It is a shrine where you can witness the divine collaboration between majestic mountains such as the ranges of Yatsugatake, Mt. Asama, Utsukushigahara, and the shining white torii gates. The small shrine atop a ragged rock is good for prayers of health, long life, safety in the home, and for love. It takes about 15 minutes to the summit via 2 connecting lifts: the Skyliner, and Sky Panorama. These are good for those who wish to climb but lack the energy. By riding the lift, you will feel the refreshing breeze blowing across the plateau while watching the magnificent view unfold before your very eyes. From JR Chino Station, ride the Kurumayama Kogen Bus (60 mins) to “Kurumayama Kogen (Plateau).” Get off at Kurumayama Kogen and walk towards the Observatory Lift Station. ｜The strongest power spot existing since the ancient times continues! 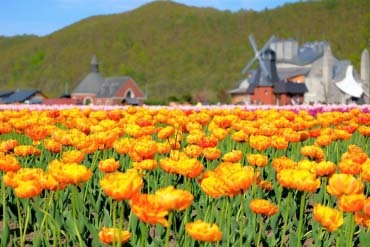 The alpine flower garden is also a must-see. 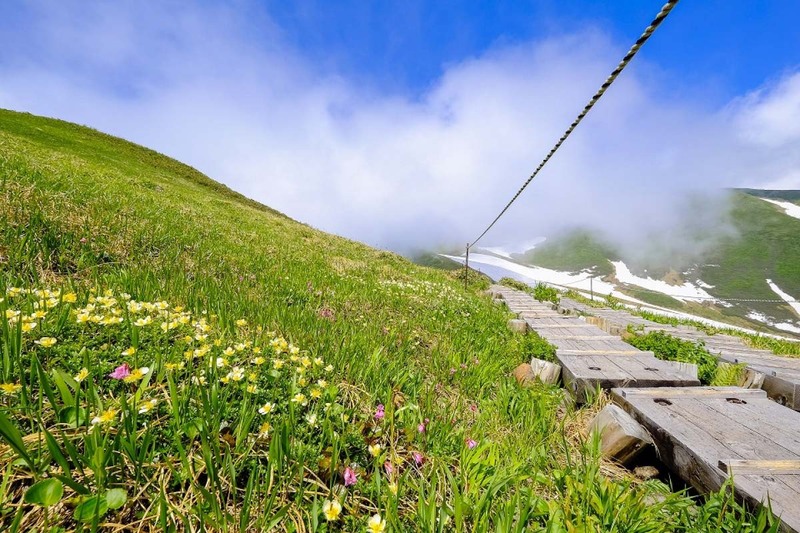 Mount Gassan in Yamagata Prefecture, which rises 1,984 meters above sea level is one of Japan's 100 famous mountains. It is an aspide-type volcano, which is a rare type in the world, and has been known as a mountain of trials since the ancient times. 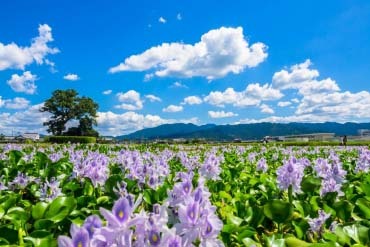 Marshlands spread throughout Midagahara in Gassan Hachiaime, which is the starting point of climbing, and you can see the alpine flowers at their peak in the gardens from June to July. 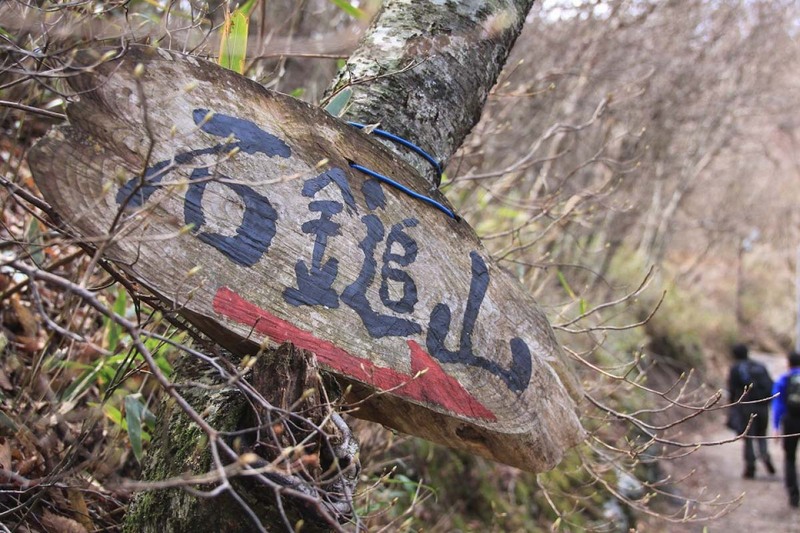 It takes about 3 hours from Hachiaime along the steep road to the main Gassan Shrine atop the mountain. 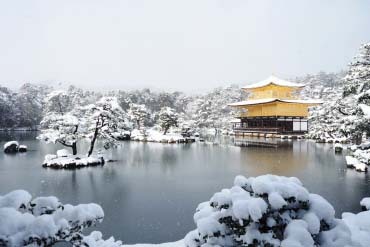 The main shrine is said to be a divine area, and hence, many climbers wearing white can be seen. 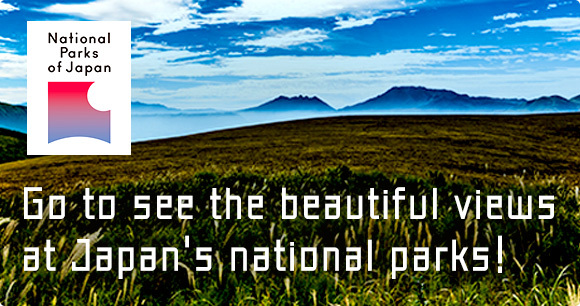 This mysterious and beautiful scenery has been attracting visitors all over since the ancient times. It is probably worth seeing at least once. 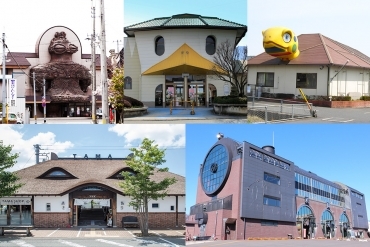 From Tsuruoka Station, take the Shanaikotsu Bus Haguro-Gassan Line to “Gassan Hachiaime” (Last stop, 120 minutes). It takes 3 hours on foot from there to the summit. 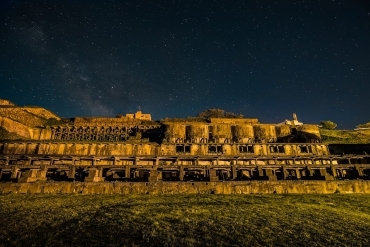 Why not come and visit any one or all of these shrines, and feel the wonderful atmosphere of a shrine so close to the heavens, so far away from the hustle and bustle of the city, and with the breeze blowing all around you. 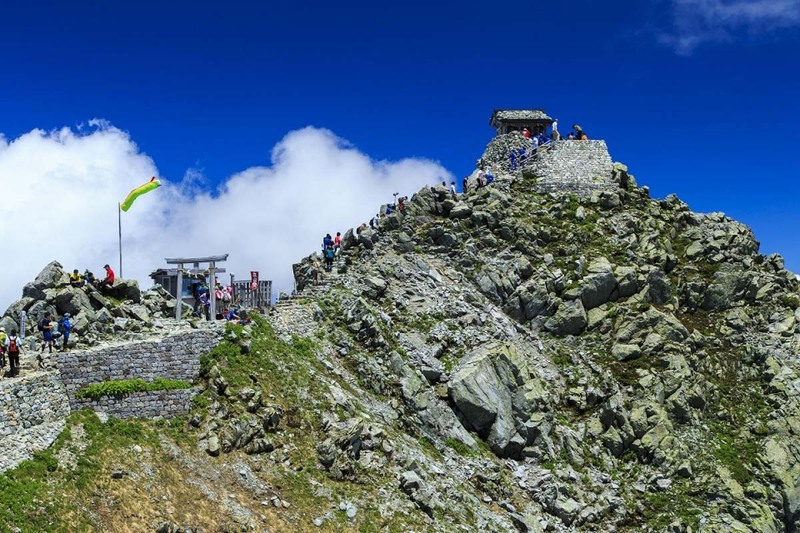 Whether you are someone who wishes to do a full-scale mountain climbing, or someone who wants to take it easy and climb through a ropeway, you can go to one of these shrines and experience an adventure you have never had before.